Gym Clothes, over the last few years, has gained significance in the cut-throat industry due to the impressive services offered and the wow-worthy inventory displayed. With a motive to help retailers create a mark in the competitive market, we are dedicated to our services. Often regarded as a leading authority on men’s gym clothes, our collection of men’s shorts is what stands out and gets the spotlight. Balancing comfort and style, we believe in crafting pairs that satisfy the fashion preferences of the fitness enthusiasts while also enhancing performances. Our services and inventory combined create the right formula for success. 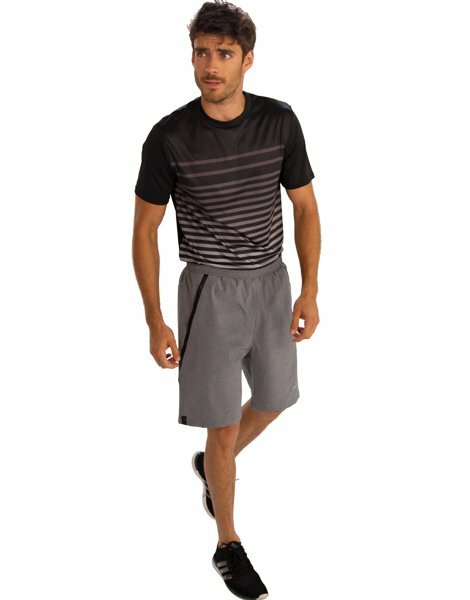 Gym Clothes, as one of the leading athletic shorts manufacturers, is known for the wide and varied collection of fitness garments, all designed to create a lasting impression. The category featuring shorts is again broadly classified into regimes for an easy choice. 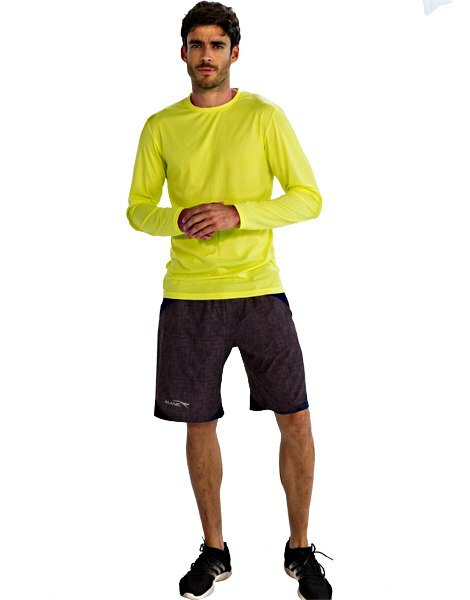 Pairs for running, gym shorts, shorts with compression fit, regular fit shorts for low-intensity regimes are some of the commonly found pieces in the catalog. From wholesale gym shorts to wholesale running shorts, our designers showcase fine craftsmanship, styling the pairs to complement the preferences of the health conscious, fashion-forward millennial. Each of these versions is aesthetically pleasing to the eyes combining soothing colors and subtle designs. The soft and smooth finish of the pairs can be attributed to the use of fine quality materials, which extend in the functional aspects as well. 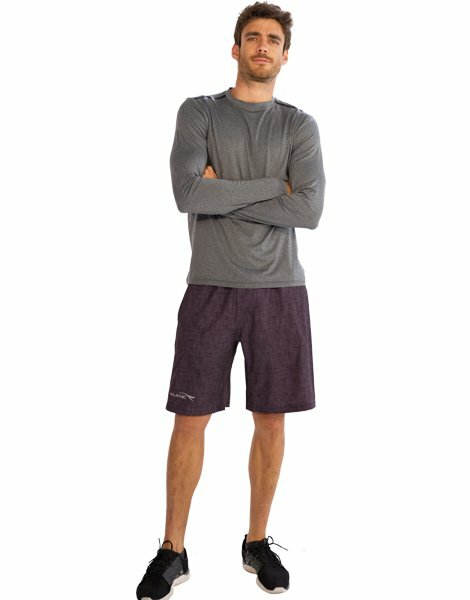 Wicking moisture, promoting breathability, being stretchable and lightweight are some of the qualities featured by the men’s gym shorts. With us by your side, you can be assured of quality products that showcase a wide range of shades and textures for an enhanced appeal. 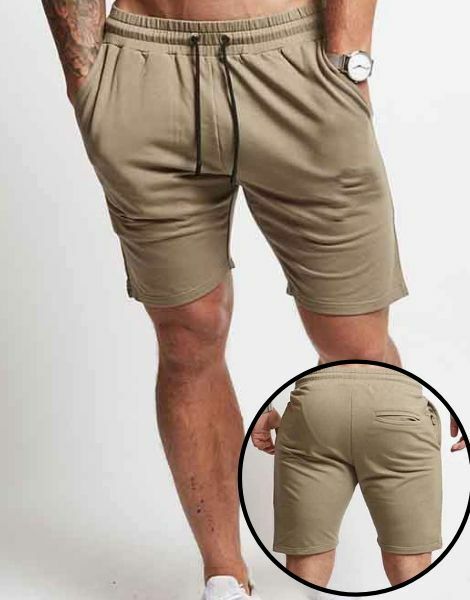 We design men’s shorts that perfectly balance technicality with the trend and make sure that the pieces stand out. Being dedicated to the customers has allowed us to understand their needs and demands. The programs we offer cater convenience to the retailers. 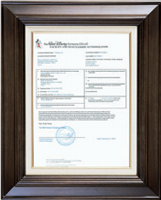 One of our programs is dedicated to helping retailers establish their own private label brand. 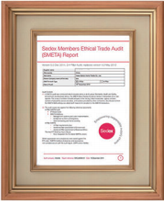 We act as the backbone, wherein allowing the retailers to take responsibility and grow. From selecting the design of the gym shorts to overlooking the production procedure, you, as a business owner, get familiar with all aspects of the fitness-fashion business. 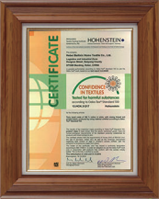 Our machines allow production of bulk personalized shorts, which lets you enjoy bulk discounts as well as expediency. You can also become a leading name in the fitness-fashion circuit by crafting customized shorts with help. Our operation is not only limited to that of a manufacturer, but we function as a producer, supplier, and distributor as well. Apart from offering impressive fitness shorts for men, you can rely on us for growing your venture. Under our aegis, we offer all kinds of assistance to the retailers to help them become successful in the competitive fitness-fashion market. 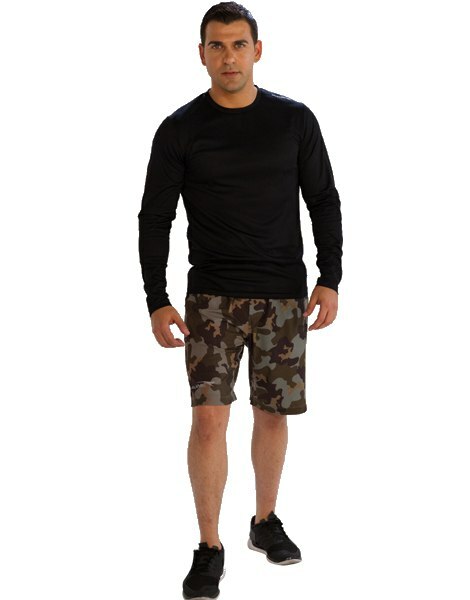 Being a celebrated gym shorts manufacturer, we have equipment which allows you to customize and personalize the shorts with your own designs and ideas. You can produce customized shorts in bulk owing to the top-notch machines we have access to. 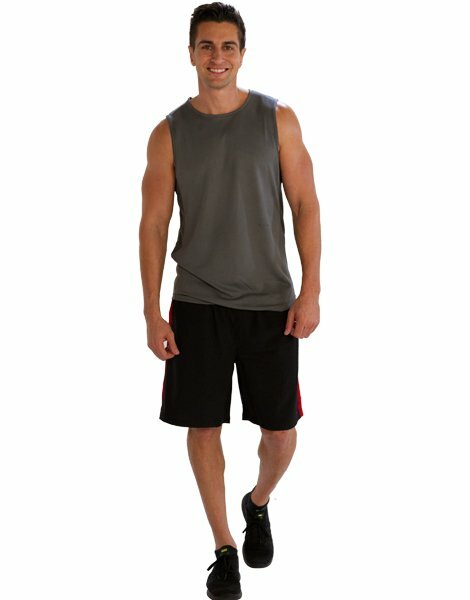 You can also become a distributor of gym shorts by applying for a distributor kit today. Our programs are designed to empower you for overall success. To make success a habit, contact Gym Clothes today. Copyright © 2019/04/19 and 07:01:31am Gym Clothes. All Rights Reserved.